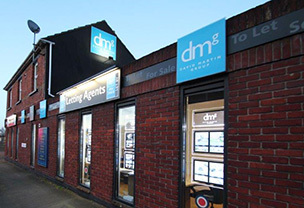 DMG have a team of financial specialists available to you 6 days a week; this is a huge benefit as it means someone will be around from 9am on a Monday morning to 5:30 on a Saturday afternoon so if you wanted to ask a question there will always be someone available to answer it! 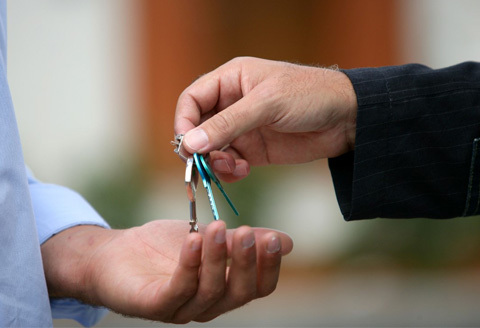 Critically, we are totally independent which means we have access to the whole of the mortgage and protection market. We deal with the major High Street¹ names but in addition we can use some of the specialist providers who can offer exclusive and very competitive rates which are not available to the public direct. 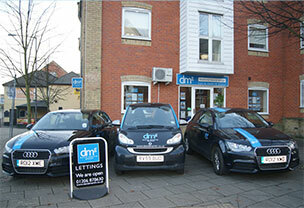 Visit the Mortgage Advisors in any DMG branch, at your work place or in the comfort of your own home. They are always able to give you the best advise over the phone if time doesn¹t allow you to meet prior to securing that dream home. 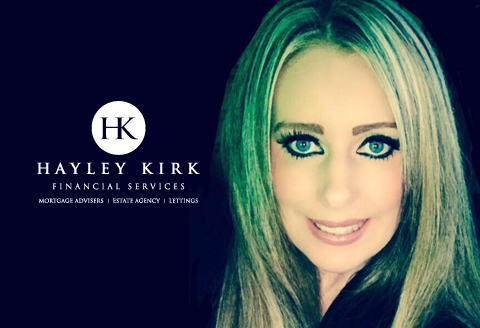 With over a decade of experience in advising and placing mortgages, we are able to provide a tailored, individual and personal service, offering the best suited product for your needs. With NO FEES or charges, we save you money from the very first instance as we are remunerated by commission from the providers. We excel in excellent customer service and go out of our way to liaise with solicitors and estate agents to assist you, as well as offering home visits even out of work hours (by appointment only). So whether you are a first time buyer or have a property portfolio, I can always obtain a great product and save you money. A high percentage of our work comes from repeat business. We only belive in running an honest and reliable business which provides a first class service for our customers. We are friendly and professional, so please don't hesitate to give us a call to discuss your requirements. Call 01206 764626 today for a free* independent, no obligation appointment. Request a Mortgage Quotation *subject to terms and conditions. The term 'conveyancing' refers to all the legal and administrative work associated with transferring the ownership of land or buildings from one owner to another. The DMG Legal process starts after an offer has been made and accepted to buy a property and solicitors' details exchanged by the two parties .When you buy, sell or remortgage a property, you are advised to use a conveyancer, employed by a firm of solicitors, or a licensed conveyancer, to look after your interests and deal with the complex paperwork. Your conveyancer will ensure all the legal conditions and obligations are met and the new mortgage goes into place without problems. He will also act on behalf of your current lender, making sure your existing mortgage is repaid (if you are not a first time buyer). During the conveyance, you will be told what is happening, what you have to do next and be given a number of documents to sign and return allowing the next stage to go ahead. It is important to respond to any requests promptly so that you do not delay the whole process. 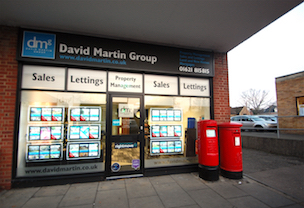 DMG have spent a lengthy process testing and building relationships with local Conveyncers to offer what we feel to be the best in the area with very competitive fees. We have four separate firms on our panel to enable the best for each individual case. Call 01206 764626 today for a free* no obligation quotation. 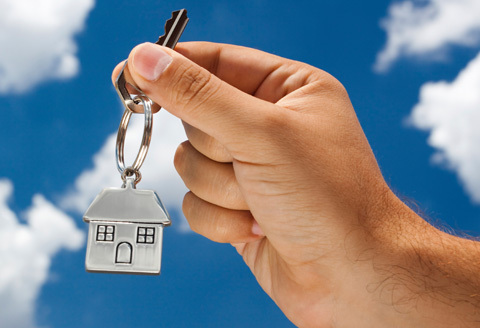 Request a Conveyancing Quotation *subject to terms and conditions. Please fill out the form below for a Conveyancing Quotation, and we will get back to you. Please fill out the form below for a Mortgage Quotation, and we will get back to you.